You can buy your ticket online or at the ticket desk of any of the institutions mentioned above. 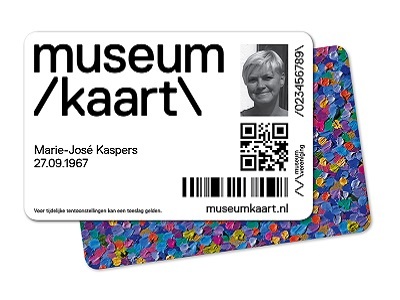 Museum Card: Museum cardholders are admitted to our locations free of charge. They may need to purchase a ticket to gain admission to special events. 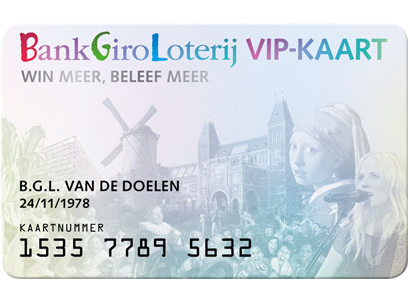 Your ticket is valid for one month: you can visit each of our sites once within that period. If you only want to visit the Hollandsche Schouwburg, there is no need to buy a ticket. 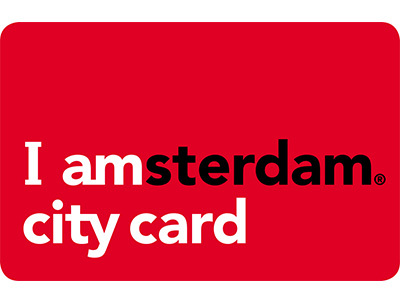 Visitors to the Hollandsche Schouwburg may make a voluntary contribution. Admission to events in the Jewish Cultural Quarter is free of charge (unless stated otherwise) for those who can show their ticket. 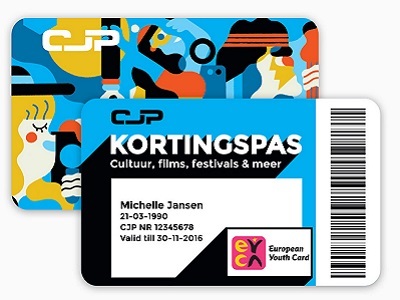 And show your ticket to take advantage of the special offer of the month at our museum shops. If you are planning a school or other group visit to the Jewish Cultural Quarter, go to group/school visit. If you have any questions regarding the ticket shop or ticket prices, contact us.